Join us at Singapore Airshow, Asia's Largest Aerospace and Defence event! Open to the Public on 10 and 11 February 2018, visitors can look forward to a wide range of exciting activities including static aircraft on display and the breathtaking aerobatic flying displays. Ticketing information to Singapore Airshow 2018 will be released in December 2017. 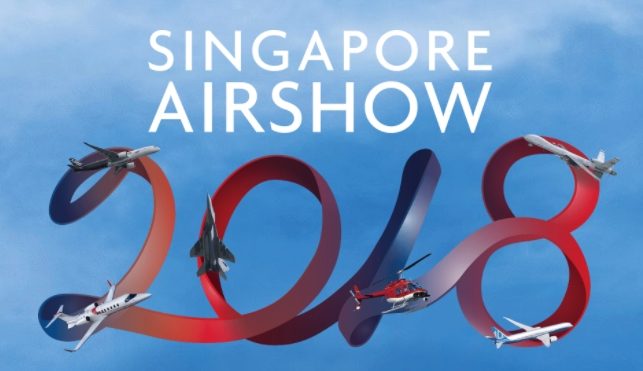 For more updates on the show, please follow us on our Official Singapore Airshow page.